New York Fashion Week - one of the most important weeks of the year in the fashion industry - is here, and have traveled from all over the world to get a glimpse of some of the most groundbreaking designs, the star-studded audiences, and allow themselves to be seen as leaders in the fashion industry. With the burden of deciding which designer’s threads to wear to the biggest week in fashion, you want to make sure you have all your other essentials sealed away and easy to bring along. That’s why InMotion has compiled a list of the absolute must-haves for your one-bag New York Fashion Week Adventure. Packed with everything to satisfy both your tech and fashion needs, we’re sure you’ll be ready to strut your stuff from the airport runway to the fashion runway. With the pressure to bring your fashion A-game to NYFW, you want to make sure you have the perfect bag to carry along with you. 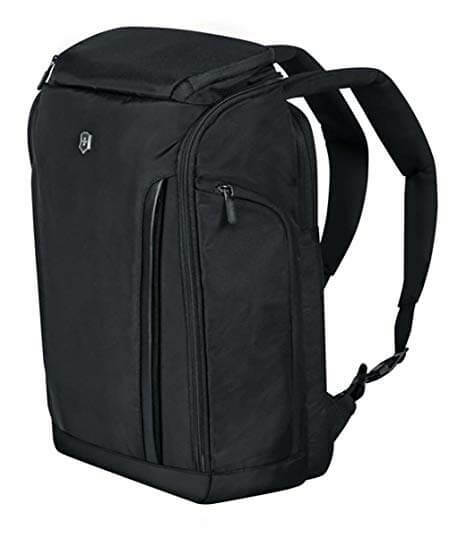 That’s why we love the Victorinox Altmont Fliptop Laptop Backpack. Its structured, minimalist design provides you with the style and storage you need to keep you moving through the New York streets. With protective pockets for both your laptop and tablet, you’ll never be disconnected from your favorite fashion bloggers and new sources for everything New York Fashion Week. Designed with a durable exterior and deep pockets, you’ll have plenty of space for wallets, keys, and valuables that you want to keep in tote, making it the perfect balance of function and fashion. The cold winter air and stresses of travel can take a huge toll on your skin. The perfect solution to this problem that can easily fit in your Victorinox Altmont Fliptop Laptop Backpack is the Glossier Soothing Face Mist. 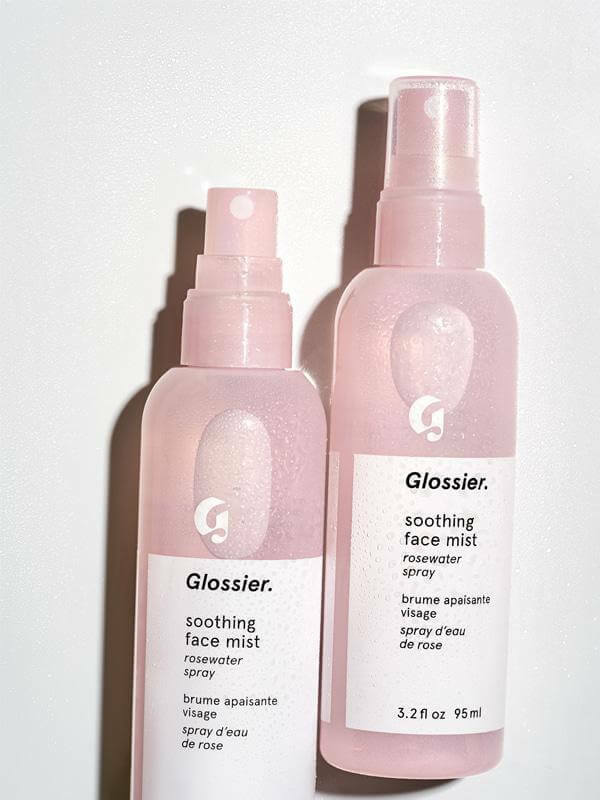 Created as a quick-fix to tired skin, the Glossier Soothing Face Mist is created with Rosewater and Aloe to hydrate skin and make you feel fresh and awake. Perfect for refreshing you between shows, this mist is an absolute must-have for fashion week to keep you photo-ready at all times. When spending the day out and about in New York during fashion week, you’re sure to be using your phone to snap pics, search for restaurants, and keep in touch with friends. Rest assured that you’re always connected with the myCharge HubMini 3350mAh w/lighting and micro-USB cables. This mini portable charger holds enough power for up to two full charges via micro-USB cable or lightning cable. Small enough to fit in your pocket, you’re able to charge your device on the go with 3350mAh of power that lasts up to a year. 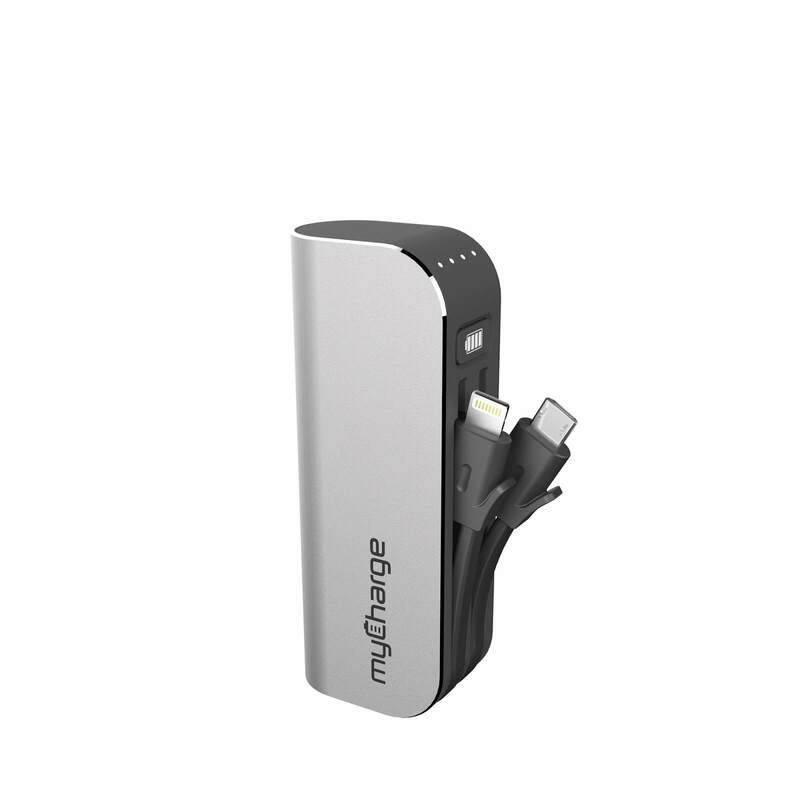 Perfect for emergencies, busy days at fashion shows, or unreliable phone batteries, the myCharge HubMini 3350mAh w/Lighting and Micro-USB Cables is one piece of technology that cannot be left behind this fashion week. When it comes to staying trendy for fashion week, your accessories can make or break your look. Jewelry is expected to be a notably hot topic during fashion week this year, which is why we recommend sparing no expense for traveling with your favorite bold jewelry. Brought to you by jewel-studded stars and the runways of top designers, a top trend this spring is excessive sparkle and bling. From large dangling earrings, to bold bracelets and 80s throwbacks, make sure you bring your A-game with jewelry to fashion week. 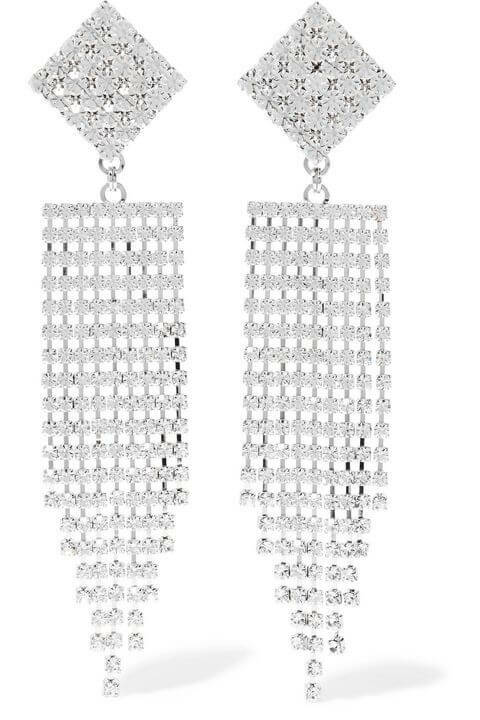 A set of earrings that are guaranteed to be a hit are these silver-tone clip earrings from Alessandra Rich - the same pair Ariana Grande sports in her new ‘7 Rings’ video. As you take the time to shine from head to toe during fashion week, make sure your jewelry helps you make your statement even louder. Given that New York Fashion Week falls in the first week of February, you can expect some brisk temperatures and wind chills through skyscraper corridors in the big apple. That’s why we recommend bringing a super warm coat, just like the Orolay Down Jacket that is sweeping the Upper East Side. Though warm and functional, the coat is notably trendy, having caused a great amount of buzz in publications like New York Magazine. This enigmatic trend that continues to boom can be found on Amazon at a shockingly low price, making it an easy last-minute purchase. Best of all, this jacket is a great mix of function and fashion, featuring a fuzzy hood and plenty of pocket space for carrying along anything you may need, and zips you in in luxurious warmth even on the coldest NYC days. When it comes to staying warm this fashion week at a cheeky price, the Orolay Down jacket has you covered. Once your day’s worth of fashion shows and events are over, head back to the hotel for a few hours of relaxation before the excitement starts again. Make your 10-block walk through bustling city streets back to the hotel a little more enjoyable with the URBeats 3 Earphones with Lightning Connector. 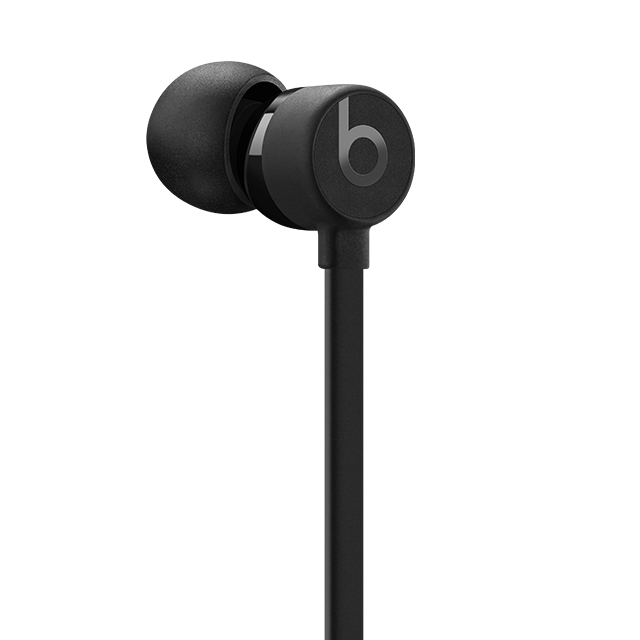 These wired headphones are brought to you by Beats by Dr. Dre and deliver you natural tonality with acoustics via an axial-aligned driver and micro-pressure balanced bass. This stunning sound combined with tangle-free flat cables and a variety of custom-fit ergonomic ear tips makes the URBeats 3 Earphones with Lightning Connector the perfect headphones for turning the city streets into your own personal runway. Once you return to the hotel, unwind with a hot shower, room service, and your comfiest sweatpants (which will feel amazing after a day in sometimes-uncomfortable high-end fashion). Recap your day through photos that you share on social media to family and friend before resting to recharge. 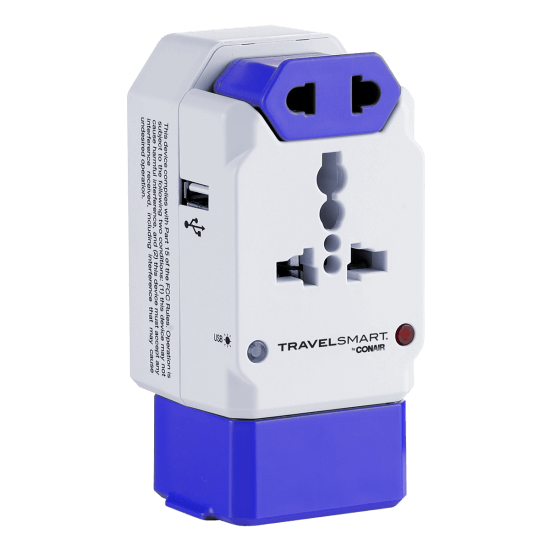 If you’re coming from another country, make sure you have Travel Smart by Conair - the universal adapter with USB. With the ability to charge a variety of devices and make an outlet compatible with plugs from all over the world, this is a must-have for international travelers. The Travel Smart by Conair has built-in surge protection and can handle up to four devices at once, making is the all-in-one piece of tech for your NYFW travels. When it comes to traveling for New York Fashion Week: the more space you can commit to your fashionable threads, the better. That’s why we at InMotion are happy to help you pack the best tech and accessories needed for the perfect trip. Next time you’re traveling, stop by for all your travel needs, including sleek headphones, trendy carry-on bags, and so much more. Our expert associates at InMotion will help you find everything you may need while keeping your personal style and needs in mind.